When to see a dermatologist for your pet? Your animal is itchy; he scratches, bites, chews or licks himself excessively. Your notice excessive hair loss. You can see abnormalities on the skin: crusts, scabs, dandruff, change in coloration or texture. Your animal is scratching its ears or you see abnormal secretions or its ears or skin smell bad. 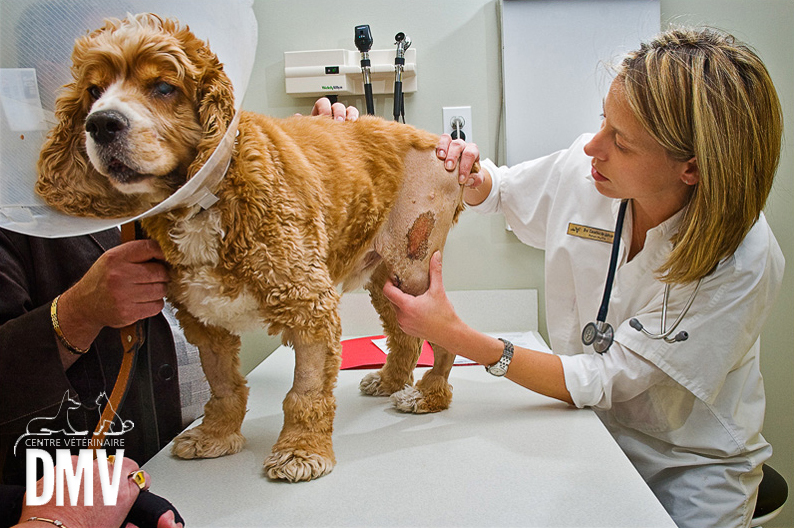 Although skin diseases rarely endanger an animal’s life, they can greatly affect its quality of life. Take an appointment as soon as possible to find out how we can help you and your pet.